LWOW is an unparalleled program in both design and application. 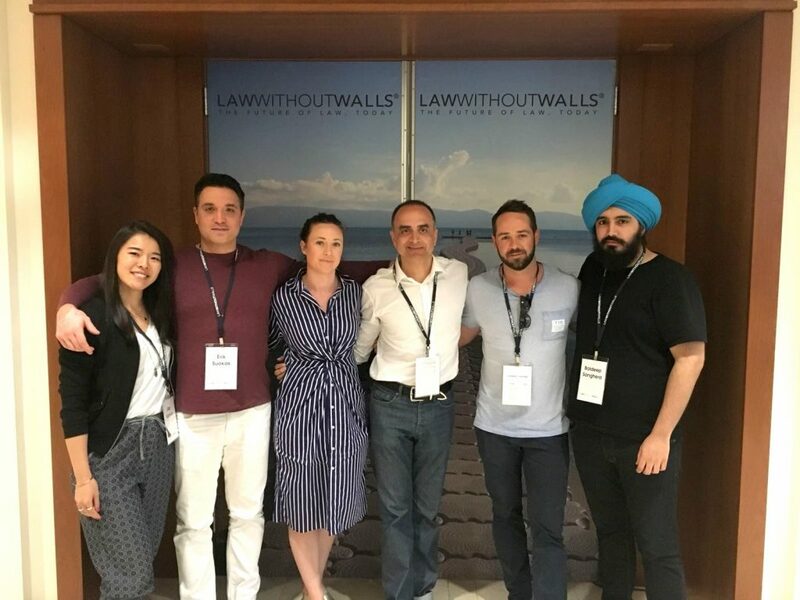 It forges together teams of law students, lawyers, professors, and business people; while challenging them with a pressing legal-tech issue to creatively solve. The relationships fostered in this program are like no other; you work with people from other disciplines, cultures and backgrounds and truly come out with a greater grasp on global legal and business practice. Our team was tasked with creating an application that could better serve corporate M&A legal practitioners and their clients throughout the entire deal process and beyond. We leveraged our individual strengths and experiences to truly create a value-added platform. Our group was comprised of law students from the UK, Japan, the US and Canada as well as lawyers and bankers from the UK, Spain and Brazil. This was complimented by faculty advisors from Switzerland and the UK, and our dedicated IT experts from Scotland. The creators of LWOW have seamlessly mastered what group work should be, they accommodate for time zones and truly cater to the groups’ needs. For those who may have an aversion to working in large groups, LWOW will blow you away! This has been the best JD/MBA experience for me by far, and the trips to Switzerland and Miami make it all the better!